It's Not Christmas is a radio-friendly, guitar-based, holiday single, showcasing a bluesy male/female vocal duet, and a musical performance that includes acoustic and electric guitar, bass, drums, organ, piano, and lap steel. If you like it, please add us to your holiday playlists! The New Normals are thrilled to have our original Christmas song, It's Not Christmas, included in the 2018 93.7 WSTW Hometown Heroes Holiday Album. All proceeds from the album will benefit Toys for Tots, a program put together by the USMC to give toys to needy children during the holidays. Check out the newest song and video from Marielle Kraft - How Far You Feel. Dave recently wrote and recorded the theme song for Progressive Palaver, a podcast where a group of lifelong friends and appreciators of music discuss the greatest progressive rock bands and albums. 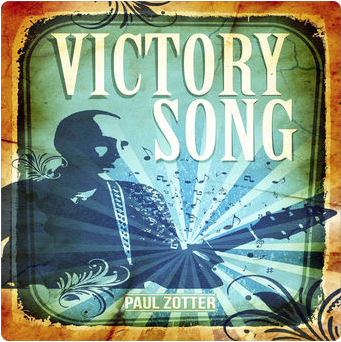 Paul Zotter's newest release is Victory Song, check it out on iTunes or Google Play here! 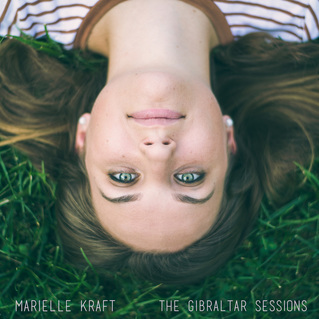 Check out Marielle Kraft's new EP, The Gibraltar Sessions, which was recorded live in the Gibraltar Gardens in Wilmington, DE and mastered at Midnight Muse Studios. The new EP from Dave DeWhitt Trio, Artifacts, Vol. 1, is available now from online retailers. The EP features 3 original songs with Paul Lanahan on drums, Paul Zotter on bass guitar and backing vocals, and Dave DeWhitt on vocals and guitar. 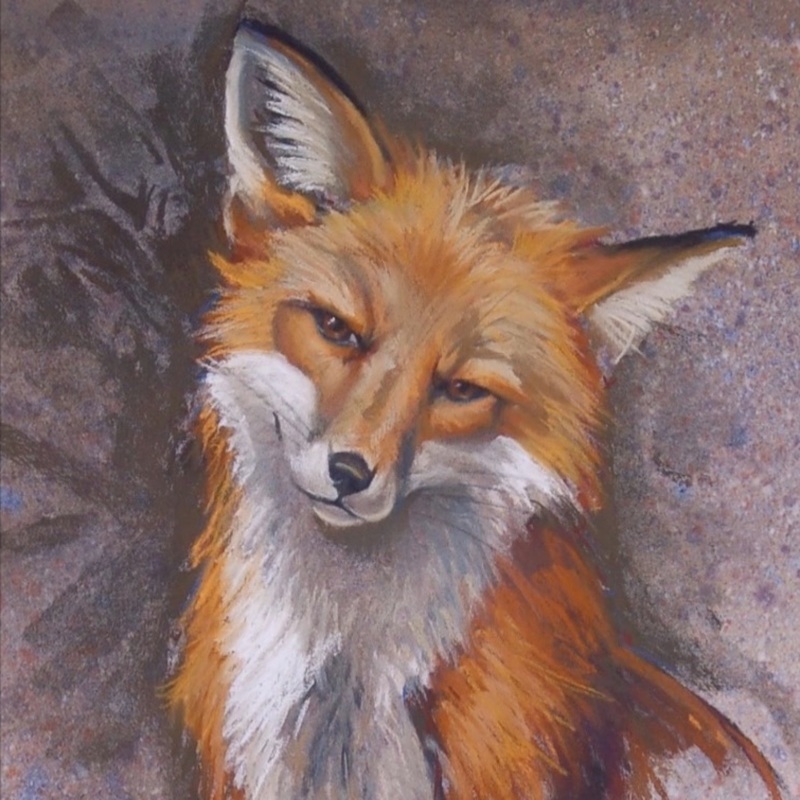 Check out Dave's original composition, Fox Theme, and the watch the amazing talents of artist Sara Renzulli as she time-lapse paints a beautiful fox pastel. 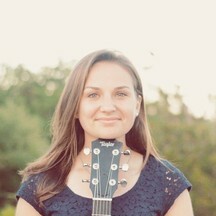 Marielle's new EP, Today Tomorrow Someday was recorded and mixed by Dave at Midnight Muse Studios. 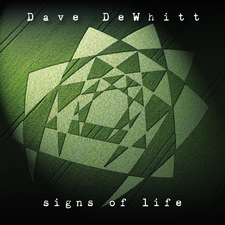 Signs of Life, which features Dave DeWhitt on vocals, guitars, bass, keyboards, ukelele, and harmonica, and Paul Lanahan on drums, is available for download now. Find more information here. Paul Zotter's EP Guitars and Cars includes 5 original songs by Paul, and it's now available for download from iTunes.